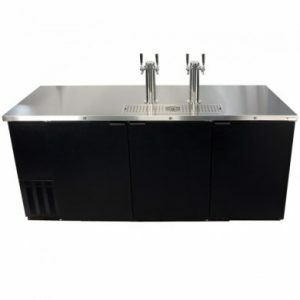 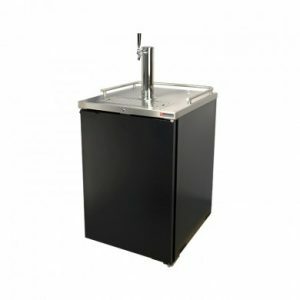 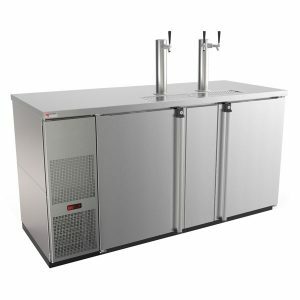 A Direct Draw Beer Dispensing System is a self-contained, thermostatically controlled refrigeration unit, in which one or more kegs of beer are stored at an optimum temperature of 38° F. This system is equipped with beer dispensing hardware and 3/16” inside diameter (I.D.) 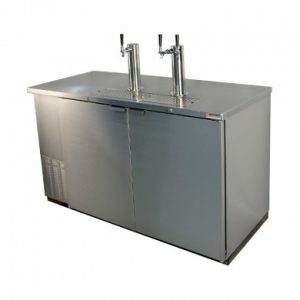 beer line that can be used exclusively between the Sankey keg coupler and faucet. 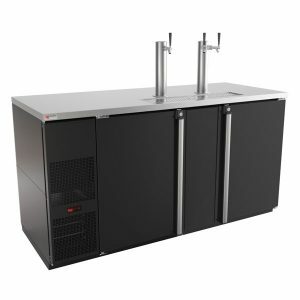 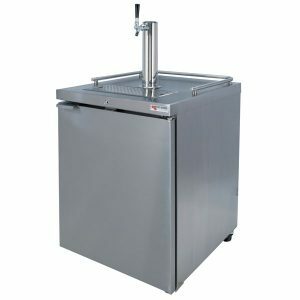 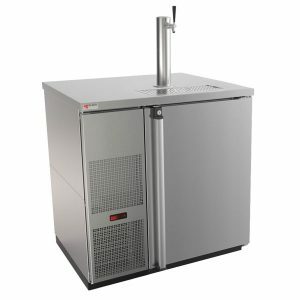 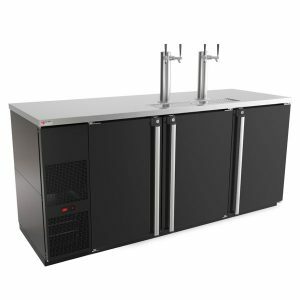 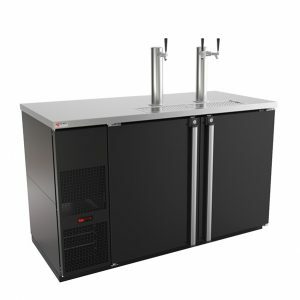 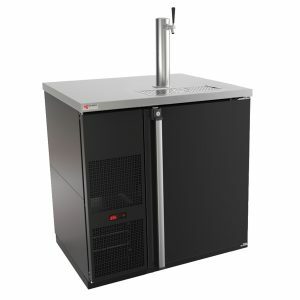 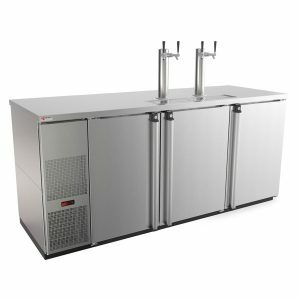 A Direct Draw Beer System may be contained within a walk-in cooler, a commercial keg box, or within a kegerator or converted refrigerator. 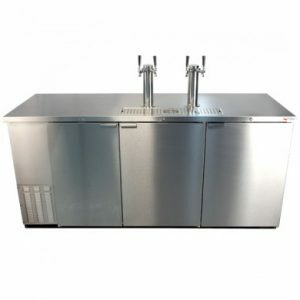 These units are available for purchase commercially and for home use.